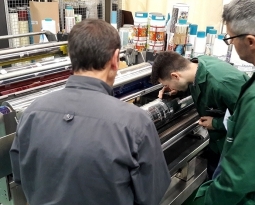 This knowledge will allow them to gain confidence in the usual processes of lamination and its main elements: the material, the glue and the machine. 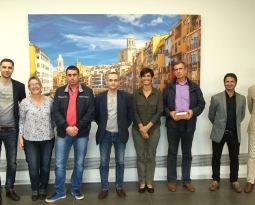 The aim is to improve the efficiency and optimize productivity performance through the knowledge of the processes and its elements, sharing professional experiences and interacting with other experts in the field. Dates: From the 20th to the 22nd of May. 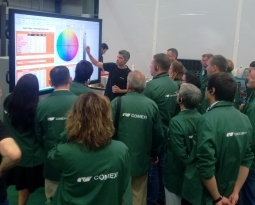 The courses will be held at Comexi’s Group premises and at the Science and Technology Park of the University of Girona. 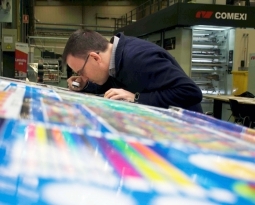 Processes’ specialists and technical directors of Comexi Group along with other external experts in: glues (Henkel), materials (AIMPLAS, GlobalFilms) and raw materials (BASF).